During the 2017-18 school year Kennett Consolidated School District will begin using Math in Focus, Singapore Math, in kindergarten through 5th grade. This program emphasizes problem solving and critical thinking skills. 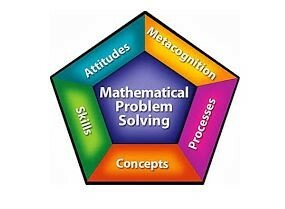 The strategies used focus on abstract reasoning that provides a structure for Algebraic thinking. Concepts are introduced with manipulatives and developed using 2-D representations. These pictorial diagrams aide students in developing abstract understanding of each concept. Students using this research based program have consistently measured higher than US students on international benchmark tests. 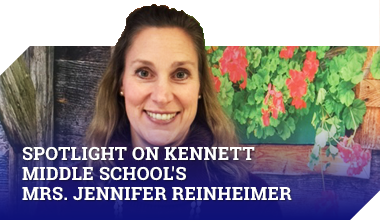 Kennett Middle School will adopt the program for the 2018-19 school year.